You are here: Home / Uncategorized / Freshbooks works with Stripe now? 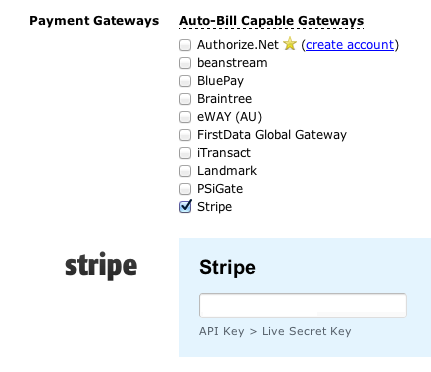 Freshbooks works with Stripe now? I build custom WordPress themes to power your website. I believe your website should be easy to use. Contact me to learn how I can help.